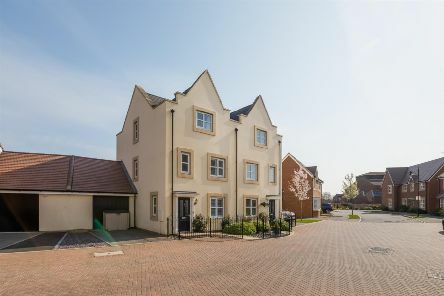 Anyone relocating to the Worthing area for some coastal living will not want to miss out on this fantastic nearly-new townhouse. 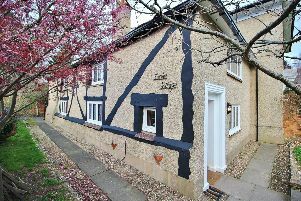 This attached period cottage in Findon is believed to be Elizabethan in origin and one of the first properties built in the village, dating back to around the 1500s. 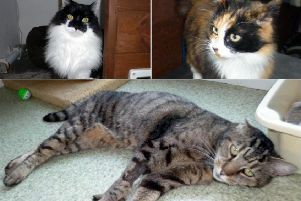 Take a look through a gallery of some of the cats currently looking for a new home at Worthing Cat Welfare Trust. 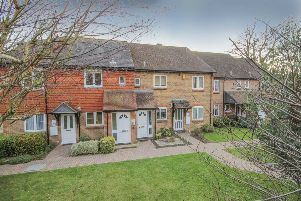 This two bedroom, first floor, apartment is situated just 300 yards from shops in East Preston. This outstanding, three bedroom, family home is situated within easy reach of Angmering’s popular school. 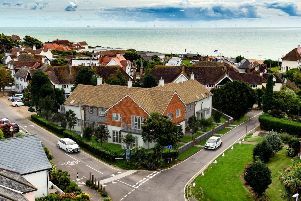 This exclusive development of just five cottages and two apartments by Rocco Homes is located in a sought-after position close to East Preston seafront. 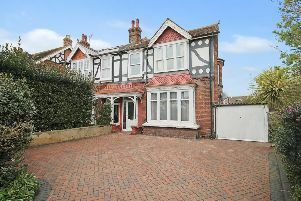 This four/five bedroom detached Victorian home is located in the popular Elm Grove area of West Worthing. 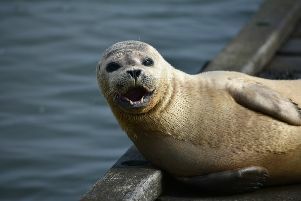 An 11-year-old Shoreham girl has captured these stunning snaps of a seal relaxing in the sun near the lifeboat station and lighthouse on Kingston Beach. 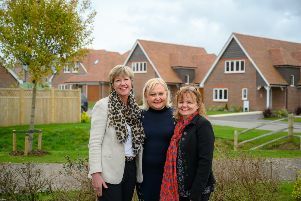 Yapton’s new development of 18 stylish new homes is nearing completion and all homes will be ready to move into in the coming weeks. 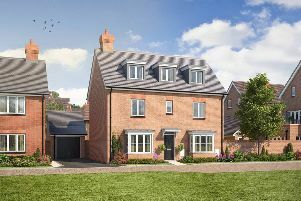 A special Home Movers Event is being held at a development of new homes and amenities in the heart of Thakeham village next Saturday, April 13. 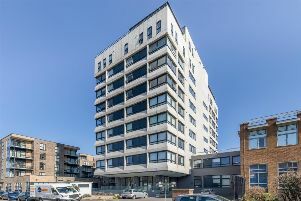 Anyone looking for a stylish modern apartment will not want to miss out on this fantastic eighth floor apartment in Worthing with great views towards the South Downs. 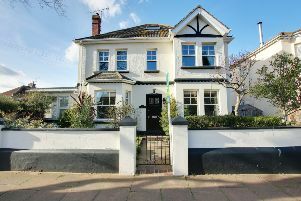 This four bedroom, semi-detached, Edwardian property is situated in a sought-after location close to Worthing town centre and railway station. 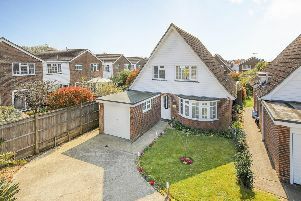 This detached house is within walking distance of the seafront, sailing clubs and the popular shops, cafes and restaurants of Ferry Road on Shoreham Beach. 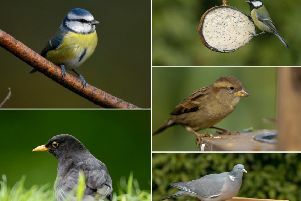 The top 20 most common birds in West Sussex have been revealed after this year’s RSPB Big Garden Birdwatch in January. 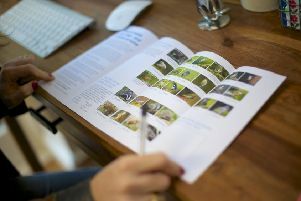 The results of this year’s RSPB Big Garden Birdwatch have been revealed with more than 7.5 million sightings across the UK over the weekend of January 26 to 28. 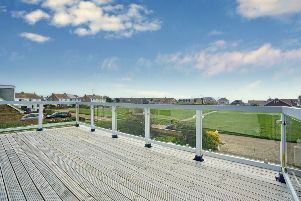 Whether you are enjoying the extensive garden in the summer or cozying up by the fire in the winter this beautiful home on the private Sea Estate in Rustington is a real gateway to tranquillity. 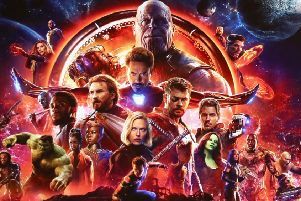 Marvel’s Avengers: Endgame arrives later this month and the Connaught Cinema and Dome Cinema in Worthing have released screening times ahead of the blockbuster’s arrival. 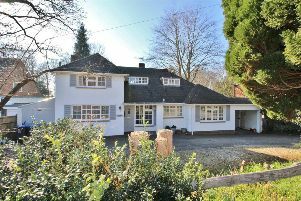 This attractive and deceptively spacious, four/five bedroom, detached residence is situated in the premier Charmandean area of Worthing. 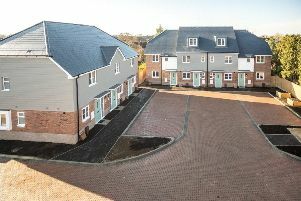 The double-fronted Packington is a spacious and modern family home on the Cresswell Park development in Angmering.